Arizona’s capital, Phoenix, is the sixth largest city in the United States. There is plenty to do here, so make sure you plan your weekend trip to Phoenix in advance to make the most of your time. Choose a hotel in Phoenix that’s close to the things you want to visit, and enjoy your trip! To help you better plan your visit, listed below are a few attractions to include on your weekend getaway. 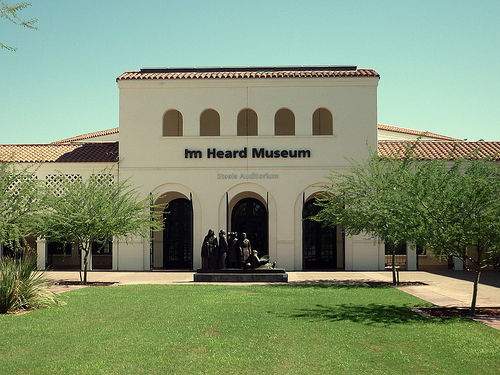 Founded in 1929, the Heard Museum is dedicated to the sensitive and accurate portrayal of Native arts and cultures. It is a perfect museum for both history buffs and art aficionados. Here you will find traditional and contemporary Native American art, including jewelry, textiles, pottery, kachina dolls, and more. The museum organizes many festivals and houses temporary exhibits, so make sure to stay near the Heard Museum and get there early to see as much as possible. The Phoenix Symphony Hall was completed in 1972 and was renovated in 2004. It is home to the Phoenix Symphony, the Arizona Opera, and Ballet Arizona and hosts events from September to May. It’s also a famous events venue for other shows, seminars, and performances. If you don’t have time to take part in an event here but you find yourself booking a hotel in the area, then take a moment to admire its exterior at least. If you are in downtown Phoenix, then you can’t miss the Orpheum Theater. Completed in 1929, this theater has a complex history and has had many owners through the years. Now it is not only a great place to enjoy a play, but it is also a beautiful building and a fine example of the Spanish Revival style of Spanish Baroque architecture. Opened in 1998, Chase Field is a multipurpose facility built to accommodate the games of Arizona’s first Major League Baseball team, the Arizona Diamondbacks. The field also hosts football, soccer, and basketball games, too. 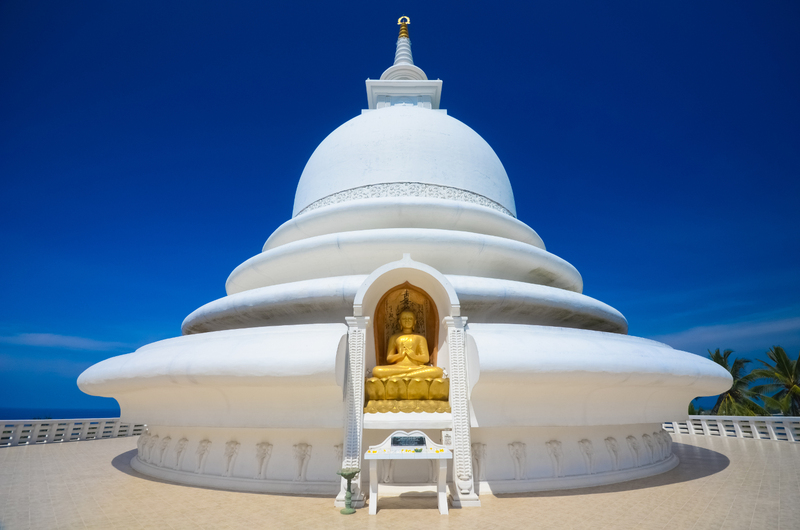 It is a huge place that’s divided into six levels. It also has a swimming pool. If you stay near Chase Field but you don’t want to watch a game, then you should at least consider a tour of the field. 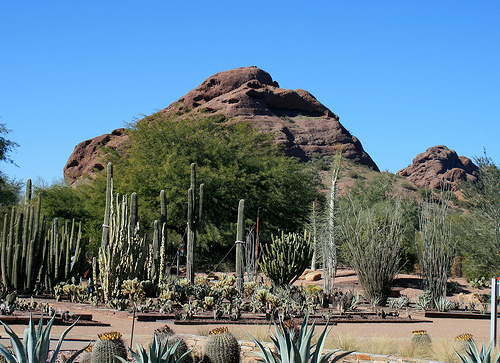 Designated a Phoenix Point of Pride, Papago Park is a great place for outdoor lovers. All types of travelers will find something to do here, and you will definitely enjoy the view. The geological formations and desert vegetation will be an interesting discovery. In addition to this, you may want to plan a visit to the Desert Botanical Garden located here. This is a wonderful place to discover desert plants and to enjoy the cactus garden. Phoenix can be a great destination for a weekend trip. 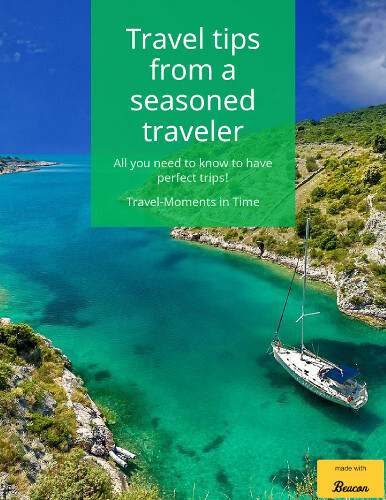 Its attractions, from interesting museums to parks and iconic buildings, make it great for solo travelers, couples, and families. Make an itinerary before your weekend trip to Phoenix to maximize your time here! Can I simply say what a reduction to find someone who really knows what theyre talking about on the internet. You undoubtedly know how you can carry an issue to gentle and make it important. More folks have to learn this and perceive this aspect of the story. I cant imagine youre not more popular because you undoubtedly have the gift. Howdy! I simply want to give an enormous thumbs up for the good information you might have here on this post. I might be coming again to your blog for extra soon. I used to be more than happy to find this web-site.I wanted to thanks to your time for this glorious read!! I undoubtedly having fun with every little little bit of it and I have you bookmarked to check out new stuff you weblog post. An impressive share, I simply given this onto a colleague who was doing just a little evaluation on this. And he in reality purchased me breakfast because I found it for him.. smile. So let me reword that: Thnx for the deal with! But yeah Thnkx for spending the time to discuss this, I feel strongly about it and love studying more on this topic. If potential, as you become expertise, would you thoughts updating your blog with more details? It is highly helpful for me. Massive thumb up for this blog publish! I was very pleased to search out this internet-site.I wanted to thanks on your time for this glorious learn!! I undoubtedly enjoying every little bit of it and I have you bookmarked to check out new stuff you blog post. Once I initially commented I clicked the -Notify me when new comments are added- checkbox and now each time a remark is added I get 4 emails with the same comment. Is there any approach you possibly can take away me from that service? Thanks! Good post. I learn something more difficult on totally different blogs everyday. It can always be stimulating to read content from different writers and practice a bit of one thing from their store. I’d favor to make use of some with the content material on my weblog whether or not you don’t mind. Natually I’ll give you a hyperlink on your internet blog. Thanks for sharing. Can I simply say what a aid to search out somebody who truly is aware of what theyre speaking about on the internet. You positively know how one can convey an issue to light and make it important. Extra people need to learn this and perceive this facet of the story. I cant believe youre no more fashionable because you positively have the gift. This website is mostly a stroll-through for all the info you wished about this and didn’t know who to ask. Glimpse right here, and also you’ll undoubtedly discover it. Good post. I learn something more challenging on totally different blogs everyday. It can always be stimulating to learn content material from other writers and practice a bit of one thing from their store. I’d prefer to make use of some with the content on my weblog whether you don’t mind. Natually I’ll offer you a hyperlink on your internet blog. Thanks for sharing. Can I just say what a relief to search out somebody who really is aware of what theyre talking about on the internet. You undoubtedly know easy methods to bring a difficulty to gentle and make it important. More folks need to learn this and perceive this side of the story. I cant consider youre no more fashionable since you positively have the gift. You made some decent factors there. I seemed on the web for the issue and located most people will go together with along with your website. I’m impressed, I need to say. Actually not often do I encounter a blog that’s each educative and entertaining, and let me inform you, you could have hit the nail on the head. Your concept is outstanding; the difficulty is one thing that not enough persons are speaking intelligently about. I am very pleased that I stumbled throughout this in my seek for something regarding this. Good post. I be taught something more challenging on different blogs everyday. It can at all times be stimulating to read content from other writers and apply a bit one thing from their store. I’d prefer to use some with the content material on my weblog whether you don’t mind. Natually I’ll give you a link in your web blog. Thanks for sharing. Nice post. I be taught something more challenging on totally different blogs everyday. It’ll at all times be stimulating to learn content material from other writers and observe a little bit one thing from their store. I’d desire to use some with the content material on my weblog whether or not you don’t mind. Natually I’ll give you a hyperlink in your net blog. Thanks for sharing.